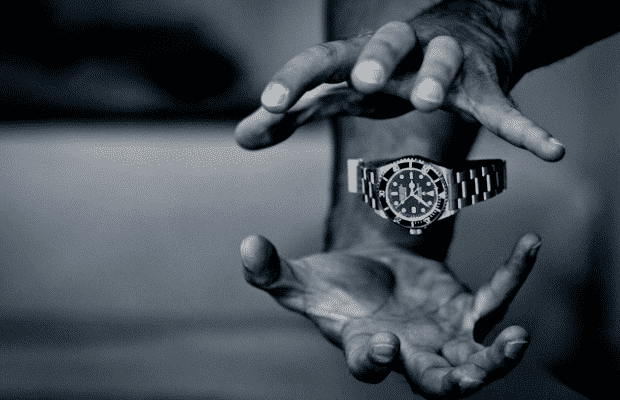 I will own a Rolex. Right now I am leaning toward the Submariner with the blue face. Color I am usure of because I don’t know what my sense of style will be in the future. I won’t buy it until I am in my profession and doing well, so I have a while to decide. And when I die my son will get my Rolex. The ultimate in engineering and quality, and the ultimate gift to a son.